Ready to reach the masses through digital ads? Don’t know where to start or what sizes to populate your creative in? 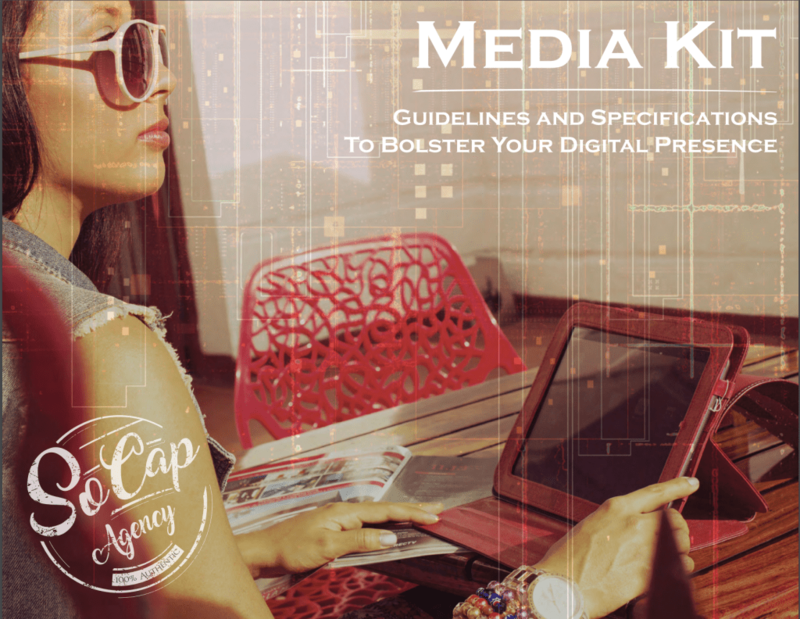 SoCap has created this media kit as an overview of all the variety of digital assets that a brand can create for desktop, tablet and mobile devices for apps, browsers, and social media outlets. Gain all the information you need to develop the creative assets you need for your behavioral and programmatic marketing or even easier, have SoCap do it for you.